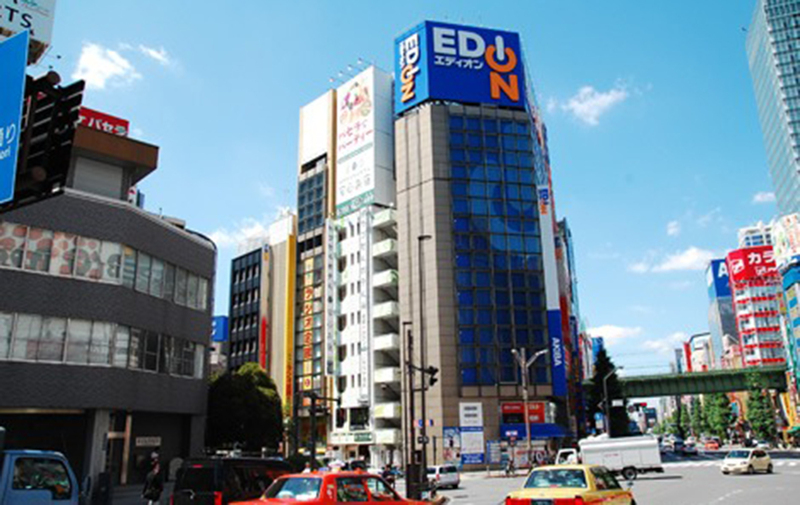 A 120-second walk from JR Akihabara station (Electric Street Exit)! 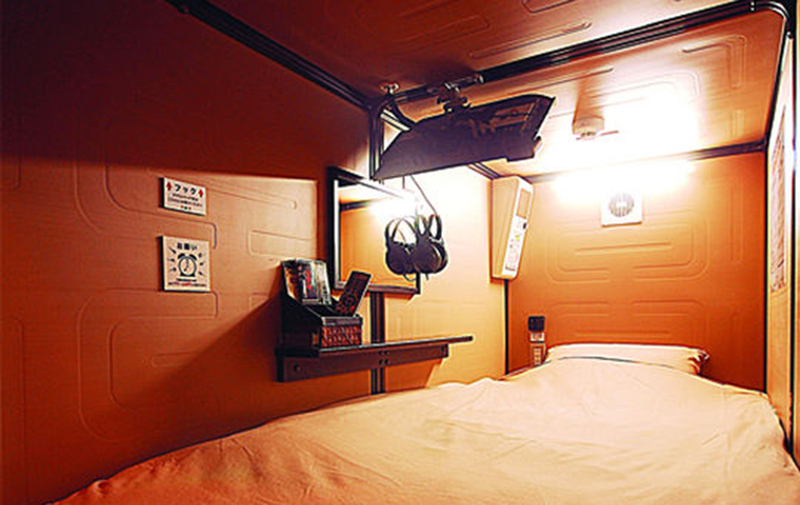 It is an evolutionary capsule hotel exclusively for men. 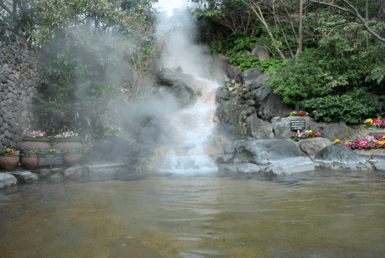 The artificial hot spring “Akiba no Yu” is a milky white melting bath. 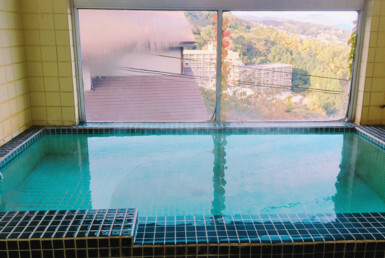 More than 40 kinds of natural minerals such as calcium, magnesium, sodium, potassium, and zinc increase the hot bathing effects and promotes sweating, blood circulation, and metabolism. 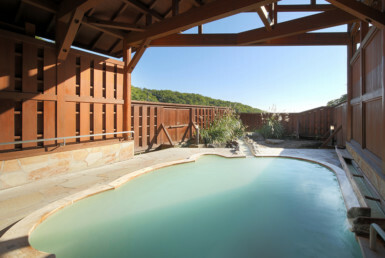 Visitors can take a bath 24 hours a day, and free amenities such as shampoo & rinse as well as hair-setting are famous brands. 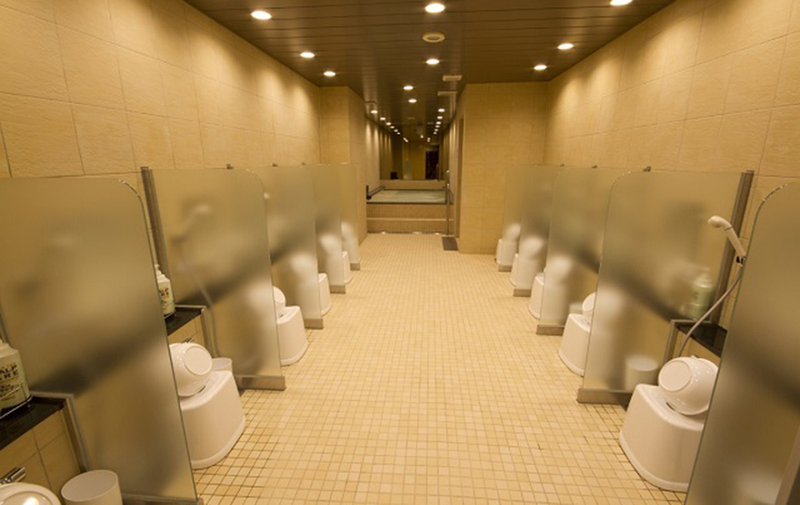 It is very convenient that it can be used easily. In the capsule room, Animax can be watched 24 hours a day, anytime. There is no chance to miss any anime every week. 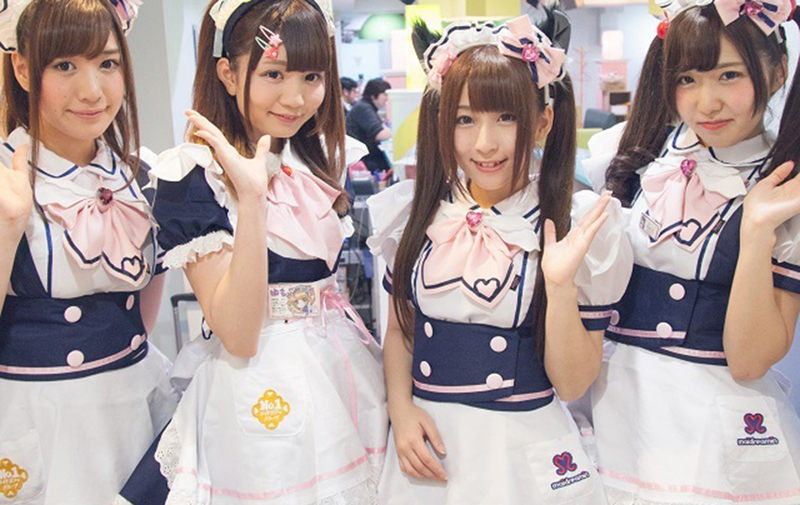 Akihabara store only has “a plan with a maid cafe trial ticket” also available! Payment can be by bit coin, WeChat Payment, alipay, and various cards. 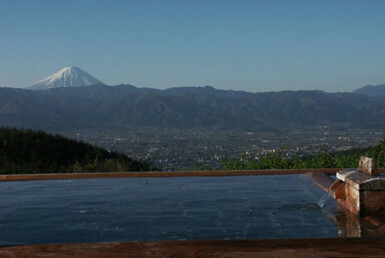 ※ The safe accommodation is “for men only”. 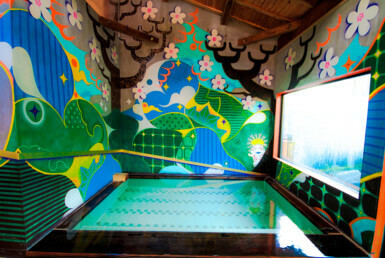 Please note that guests under the age of 18 will be refused. Shampoo & rinse, body soap, hair dryer, hair dressing, lotion & milky lotion, toothbrush, hairdresser, swab, etc. 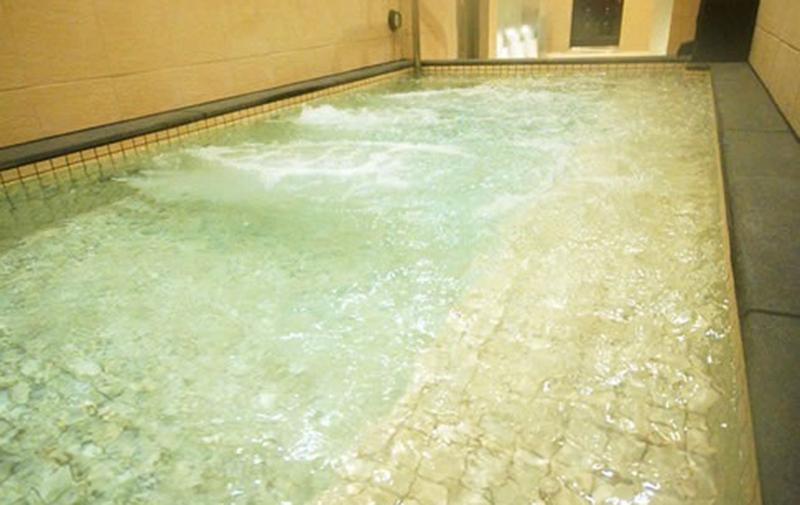 ※ Bathing “Akiba no yu” Every Tuesday 12:00 ~ 16:00 (It can not be used due to equipment maintenance).